The most innovative vodka in a smart bottle that surprised the whole world. The bottle changes color from white to blue, depending on the ambient temperature, which prompts ideal conditions of consuming. 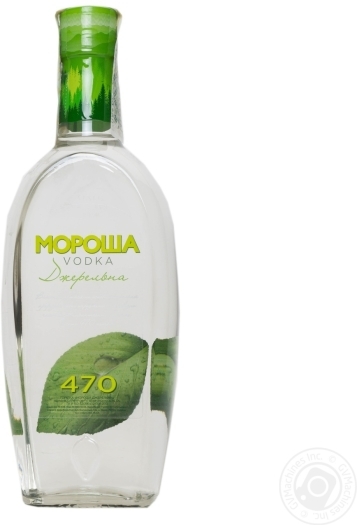 This vodka has a very refreshing taste due to mint and menthol. It is made of natural water and the best alcohol.